The First Ghostbusters Teaser for Jason Reitman's New Film Debuts! Only a day after it was announced that Academy Award nominee Jason Reitman (Up in the Air, Juno) will be directing and co-writing a new Ghostbusters movie, the first teaser for the film has been released. Check out the haunting teaser below (via EW), which features the original Ecto-1! Sony Pictures will release the film in the summer of 2020 and are aiming to begin production later this year. “We have a lot of wonderful surprises and new characters for the audience to meet,” Reitman said, not yet indicating if any of the cast members from the original films will appear. 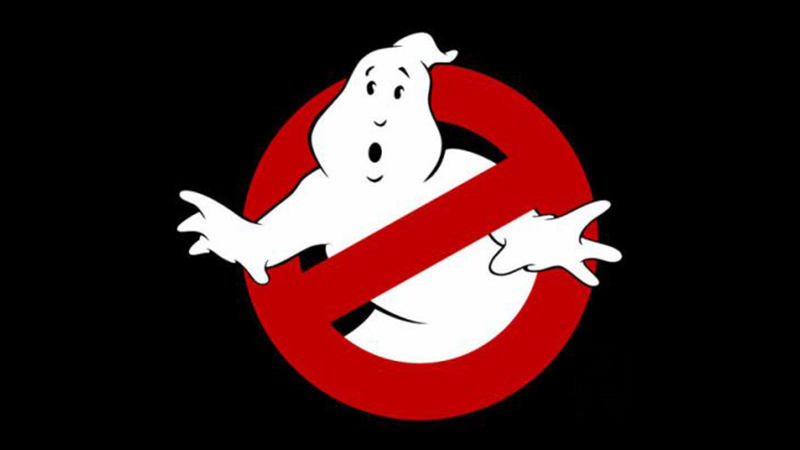 Reitman did indicate that the new movie will not pick up from where the previous Ghostbusters movie in 2016 ended. In addition to the new sequel, an animated Ghostbusters movie remains in development.